In the community, I have been involved with numerous professional and volunteer organizations including: CFA Victoria, the Victoria Estate Planning Council, Junior Achievement, The Minerva Foundation of BC, Advocates Toastmasters, and Prospect Lake Soccer. With client discovery being the foundation of our relationship, we not only understand the full scope of wealth needs but anticipate these needs in order to build integrated, tailored wealth plans. We also know from experience that there’s no such thing as a cookie-cutter approach to meeting the needs of a client like you, which is why we spend a lot of time on the discovery process as this helps us learn what’s most important to you, right now. We use a unique discovery application that helps you identify and describe your priorities, which in turn helps us to understand your family and financial situation. Once we have a complete understanding of your goals and objectives, we will work with you to build and implement a long-term strategy that focuses on your wealth management needs. 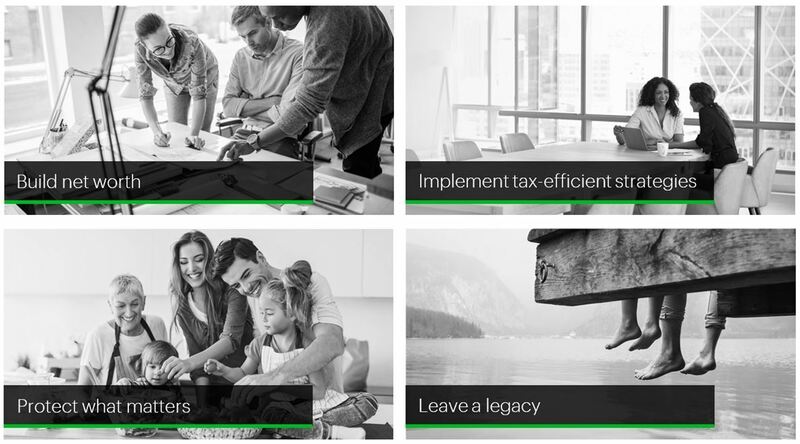 During this process, we may have the opportunity to connect you with other TD Specialists who can provide professional advice in key areas that matter to you. 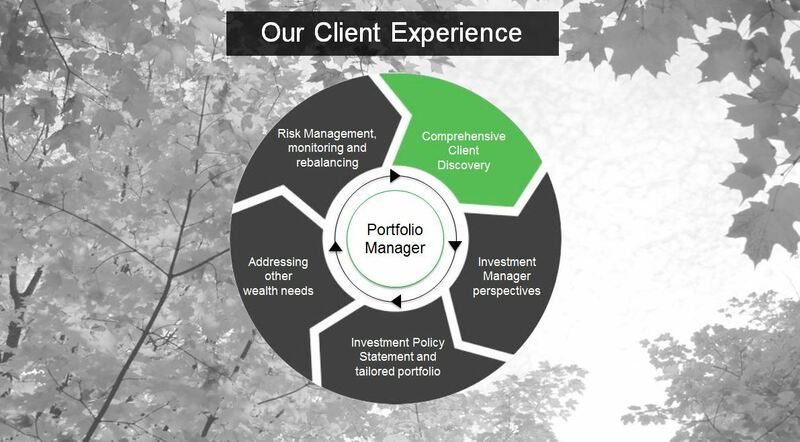 As your Portfolio Manager, I have access to global analysis and risk management updates from our Portfolio Advice & Investment Research (PAIR) and TD Asset Management teams. This up-to-the-minute knowledge, plus my understanding of your needs, allows me to create an Investment Policy Statement – a “playbook” of sorts for your investments. My job is to stay on top of all of those events and use what we know to adapt your portfolio when it’s needed. Our investment philosophy is rigorous, disciplined and comprehensive, with a balanced approach to wealth preservation and growth. Our boutique investment offering is supported by the same high calibre investment methods and rigour used by TD Asset Management with its institutional clients such as pension funds and foundations. I joined TD Wealth Private Investment Counsel as a Portfolio Manager in May 2017.  Since 2006, I have held diversified positions across multiple wealth and asset management firms in Vancouver, bringing a unique perspective and set of experiences that shape my investment philosophy and discovery process today. As a discretionary Portfolio Manager and Chartered Financial Analyst ® (CFA®) Charterholder, I uphold myself to the highest level of ethical standards as I am committed to act in your best interest at all times. This instills confidence, trust and integrity in all of my relationships. My passion for wealth management was sparked at an early age as I realized the importance of disciplined savings, the power of compound growth, minimizing debt and accumulating wealth by building and following a robust plan for the future. 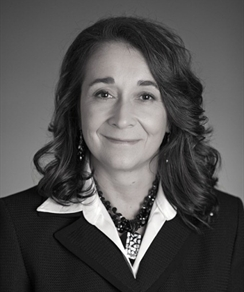 I love helping others and I enjoy taking the time to understand your unique needs and building a customized strategy to help reach your goals. I am currently a member of the CFA Society Victoria and I am actively involved with Women in Capital Markets as Co-Chair of the Victoria Steering Committee. I believe in raising financial awareness and literacy to young women and students, while advocating for diversity and equality in the workplace. I recently joined TD's Women in Leadership Committee and I am involved with ABC Life Literacy Canada: Money Matters Core Financial Literacy Program for adults. During my spare time, I love traveling to new countries with my husband, experimenting with recipes and exploring the beautiful West Coast with our Labrador Retriever.